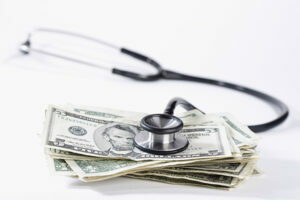 The Department of Labor released their final rule on the creations of Association Health plans. There has been a great deal of criticism and misinformation in the media. The DOL final rules provide the guideline for setting up association health plans. These plans would be governed by both State and Federal guidelines. The Employee Retirement Income Security Act of 1974 (ERISA) would be just one of the laws that the AHP’s would have to follow. Small employers could join in an association to purchase a group health insurance plan under as a large group entity. Previously small employers were unable to do this because they were governed under small group laws. This prevents small employers from being treated as a large employer from a health insurance standpoint. Under a small group, a company must have at least two employees to be eligible for benefits. This has created an obstacle for most owners who have no employees. Under the new AHP guidelines, the working owner with no employees can now be eligible for a group health plan. In Indiana, we saw a large number of business consultants leave employers and operate as a sole proprietor with no employees. At the beginning of the ACA, there were multiple individual health insurance companies that provided decent coverage at a somewhat fair cost. This allowed these consultants to operate as self-employed. We fast forward to 2018, the individual market has collapsed, and the policies left are very expensive with limited network access. Thus, most of the Indiana business consultants have rejoined corporation because of the health benefits. 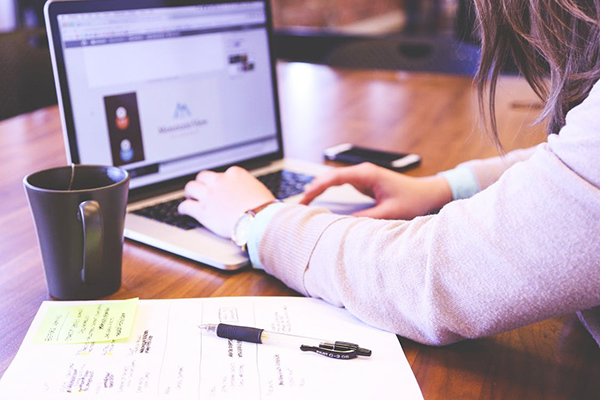 With a properly formed AHP, Indiana consultants will have the option of returning to be self-employed without a lack of insurance options preventing them. There has been much criticism about the AHP’s offering limited benefit or being subject to fraud. The DOL’s final rule clearly states the guidelines the health plans must follow. The plans will have the ability to limit coverage that has been required by the affordable care act, but it’s a very fine line. The rule states if an AHP covers one of the essential benefits, it cannot limit that coverage. The AHP could exclude coverage for one of the essential benefits. There are still multiple safeguards that the plan must go through to be approved. The AHP still must meet state guidelines to be approved, and the state is not going to approve a plan that may be questionable coverage. What could be excluded is pediatric dental & vision which could reduce the cost by 3.5%. The members of the associations must control the group health plan. This could lead to the members voting on what benefits to cover. Even with membership control, the state Department of Insurance would still have to approve the plan. An AHP that operates in multiple states is allowed but only if the association is in a tri-state type of situation. Realistically, let’s say we have an association of Light Bulb distributors located in Evansville Indiana, that association could have members in Missouri, Kentucky & Maybe Illinois or Ohio. In that situation, you could have AHP in multiple states. If that were to happen, the AHP would have to be approved by multiple Departments of Insurance. The DOL Final ruling appears to be more favorable to AHPs operating in single states and providing a health plan to certain industries. AHPs are prohibitive of offering blanket coverage to any industry. The AHP must not be sponsored by an Insurance company. This means that an insurance company can have little to do with the development of the AHP outside of providing coverage and administration services. This can create a barrier to starting a new AHP. It will take someone that has specific knowledge and experience to launch a new AHP. 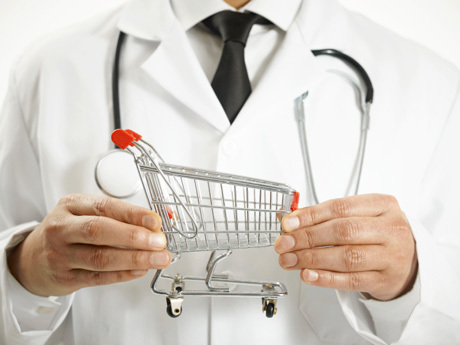 How much savings could an AHP deliver vs. the ACA Market? This is the big question that as of now there is no answer. Many variables would impact the cost of an AHP. For an Indiana AHP to honestly be success full, I think the price should be that of pre-ACA, which would be about 50% less than the current small group and Individual plans. Here at Nefouse & Associates, we have decided to explore setting up an association plan for Indiana business consultants. The remaining two individual health insurance companies participating in the Indiana market have filed their rate for 2019. We now have two insurance companies offering personal health in 2019. The good news is these two companies have decided to continue to offer individual health insurance coverage to Hoosiers. There was the real concern with the amount of risk that these carriers will pick up with Anthem exiting the individual market in 2018. These are the averages; each county is assessed with a different rate. CareSource has a minimum rate change -7.7% with a Maximum rate increase of 33.6%. Celtic has a minimum of -15.2% with a Maximum rate increase of 5.4%. CareSource is going to be available in 79 counties and offering 3 bronze, 6 silvers, & 2 gold plans. Celtic is going to be available in all 92 Indiana counties offering 1 bronze, 9 silvers, & 1 gold plans. If you are interested in crunching the details of their filings continue reading. 2017 Ambetter insured 49,522 members on the exchange in Indiana. They collected $210,687,579 in premium and pay out $191,692,232 in claims. 2019 Ambetter project they will cover 39,574 members with projected premiums of $214,239,747 and projected claims $172,934,517, but they anticipate a risk adjustment payment of almost $11 million. After taxes and operating costs, they estimate a 3.89% profit margin. 2017 CareSource insured 34,722 members on the exchange in Indiana. $167,483,560 in premiums with $163,169,826 in allowed claims. 2019 CareSource is estimating to insure 75,194 members collecting $397,028,890 in premiums with $367,341,867 in projected claims, they estimate $58,850,419 in risk adjustment payment. Operating on a profit margin of 5.38%. For 2019 both Insurance companies are banking on the risk adjustment payment to be profitable in Indiana. If there are only two companies left in the individual market for Indiana and both anticipate risk adjustment receivables, who pay these funds? Ambetter is decreasing rates on most of their plan designs except silver in Rating Area 10 which includes Boone, Hamilton, Hendrix, Marion, Morgan, & Shelby County. Area 10 receiving a 3%-5% rate increase on the one silver plan offerings. CareSource is rating up almost every county. They are increasing their gold plans costs by 15%-29%, which indicates those plans were underpriced from the start. With the rest of the counties having an increased, their premiums will be higher than Ambetter. Which could create a situation that this carrier is not used too? If they have based their distribution model on being the lowest costing, can they continue to attract preferred risk? Will they even come close to the estimated 75K members they anticipate insuring? The fact that both carriers filed rates for 2019 is a positive because there was uncertainty if the companies would continue to participate. When the ACA was originally launched the CBO predicted that by 2019 Indiana would have almost 1 million members receiving coverage from the marketplace. It’s fair to say that projection was way off as the two insurance companies left are projecting combined just over 100,000 members. CareSource and Ambetter are primary Medicaid providers, and they have extended those networks to the individual exchange plans. It appears that this strategy has the highest chance of success in the individual market. Other Insurance company’s like Anthem, Humana, UHC, Assurant, IU Health, MDwise etc. left the Indiana individual market because they could not be profitable. h that provides home healthcare services for patients suffering from serious illness. Aspires help patients and family manages symptoms of extreme illness to improve quality of life. We are now seeing the line between health insurance company and medical providers continue to blur. Health insurance companies are expanding their footprint in the medical services, and we should see integrated care become more streamlined. In this model, one event would trigger communications with needed medical services, during treatment, all medical providers would be in contact with one another which should lead to better outcomes and patient experience. This is a positive thing. There would be little incentive for Anthem to contract with other Home Healthcare companies. This could lead to a lack of choice and essentially prevent small businesses from entering the market. 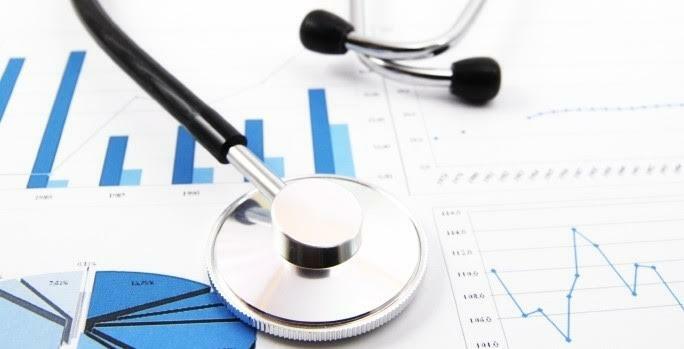 Health Insurance companies are starting to look for additional revenue sources in the healthcare field and that is the one way to control rising healthcare costs. In the next 20 years, we could see where the hospitals & insurers are one. 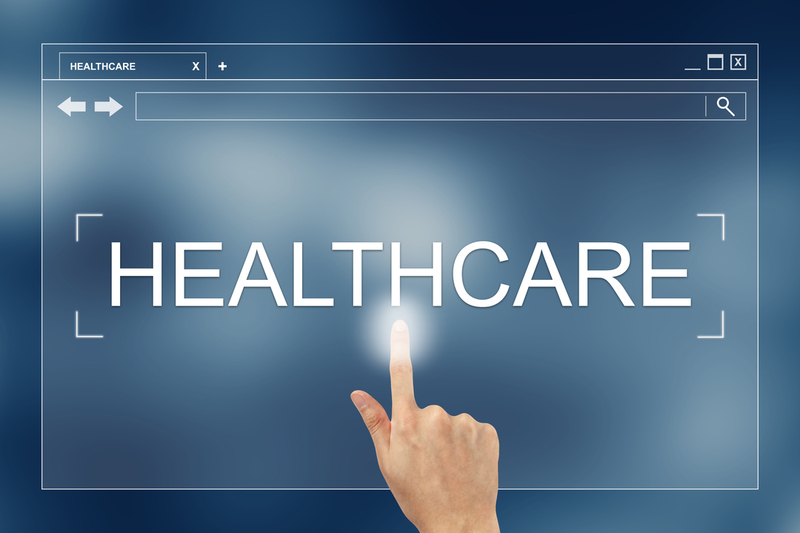 Health insurance will move to the managed care model and that may be a good thing. When it comes to healthcare, maybe we need someone to manage us because the medical system is difficult to navigate. Channel 13 WTHR Investigates recently reported on a controversial story about Short-Term Health insurance and asked me to be a part of it being a health care professional. The story is about a family that had been using short-term health insurance and the women was diagnosed with breast cancer. The policy she had purchased was good for 90 days. Upon the initial diagnosis, the insurance company denied the claims. At the end after a formal appeal, hiring an attorney and having channel 13 investigate, the insurance company agreed to pay the claim. 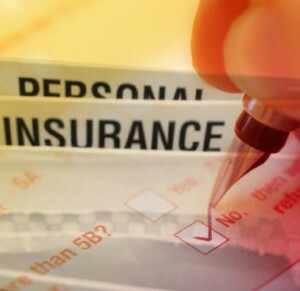 With short-term health insurance, companies will conduct Post-Claim Underwriting. 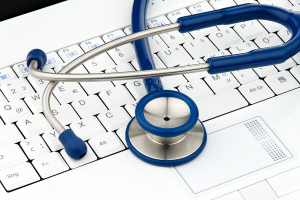 This is the practice of researching previous medical records to determine if the condition had been previously diagnosed or had signs or symptoms. If the company finds evidence that the situation was pre-existing, then they will deny the claim. One of the issues with Post Claim Underwriting is it delays the process of paying the claims, which can lead to delayed treatment. With individual health insurance becoming more and more unaffordable in Indiana, short-term health insurance has become a solution for some. 1. These policies are not for everyone. You need to be in good health, not being treated for any conditions. 2. Look at the term of the policy. Most policies are for 90 days, but there are new products called 4×3 which provides coverage for 12 months. The 4×3 is four short-term policies but underwritten with one application. In this arrangement, the policy will restart every 90 days. 3. Confirm you are purchasing short-term plan. We are seeing more and more Hoosier who are buying indemnity products thinking they are short-term policies. 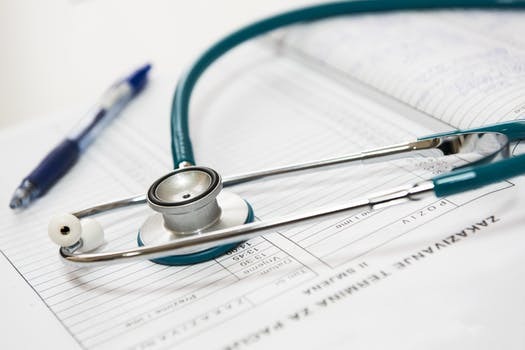 The indemnity plan may pay a set amount per claim occurrence which ideally should be purchased in conjunction with a health insurance policy to offset the out of pocket. 4. Look at the network and confirm that it’s a PPO network and it’s a recognized in your community. 5. Read the brochure or at least the last page they address exclusions. 6. Purchase the short-term policy from a local broker. Work with an agent that cares about the products they represent like Nefouse & Associates. We come to the point where you are ready to start reviewing group insurance proposals. Before you start receiving insurance proposals information about your company should be taken into consideration. Employee location has a large impact on what type of plans a company should be entertain. Does the employer have employees in other states, does the employer plan on expanding into other states? Most group health insurance plans will have some commercial system. The most common interface is the Preferred Provider Organization (PPO). PPO’s are considered a traditional network that most people are familiar have experience. Anthem Blue Access, UnitedHealthcare has Choice Plus, Aetna Signature, Cigna Open Access, Sagamore Plus, PHCS, Encore would be PPO networks Indiana are familiar. PPO offers large national systems with coverage for out of network providers. Exclusive Provider Organization (EPO) is a type of network that is becoming more popular. The EPO usually is an extensive national network, but there is no coverage out of the system. Some people do not like the idea of not having out of network coverage. 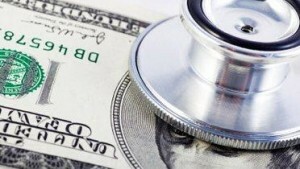 The EPO plan can cost less than a PPO and, in most cases, including most of the local medical providers. The gaps in the network usually come from costly medical facilities that choose not to join networks. A common out of network provider would be a drug rehabilitation center. 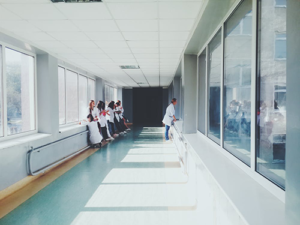 Health Maintenance Organization (HMO) provides a limited network of medical providers but could have a more integrated care model where all the medical providers are in communication with one another. In most HMO’s a member must choose a primary care doctor in advance. An HMO should have cost savings vs. the PPO & EPO because the network has more control over cost. Indiana does not have a lot of HMO’s to choose from, IU Health plans are one of the few carriers offering this type of program. Point of Service (POS) is a hybrid of HMO & PPO plan where you must choose a primary care doctor but may have access to PPO network. All care must go to the primary doctor. UnitedHealthcare has brought these plans back through their Navigate products. 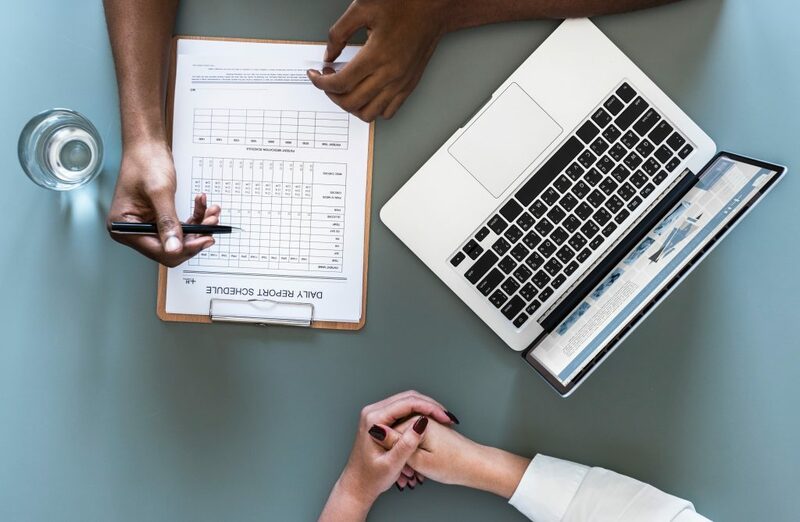 Reference Based Pricing is a health plan that does use negotiated contracting with medical providers but instead confers the claim based on a multiplier of Medicare reimbursement rates. This type of arrangement is significantly cheaper because they remove multiple layers from the health care system. There is a significant risk with a doctor not accepting this type of agreement or balance billing by the provider to the patient. If you have employees in multiple states, it’s important to look at a national network. Research the systems access for the out of state employees. Some insurance carriers will have local PPO network with a different national network. Anthem is a perfect example of this with the Blue Access PPO network for Indiana and then the Blue Card network for the rest of country. The HMO model may not be the best option for multi-state employers, and most HMO plans will have employee location requirements to be eligible for the program. Dental networks are very similar to health plans where there are PPO & HMO models. Unlike health plans, PPO dental network may not provide access to most dentists. Dental providers have been reluctant to join dental systems because they do not want to discount their prices. Most dental plans will offer some level of coverage for out of network dentists. The DHMO may offer no coverage out of network but provide significant member savings in the system. Vision network seldom get the attention that health or the dental system will get. This could have to do with the cost of vision is relatively inexpensive vs. other insurance coverages. Vision plans also mimic health network and most plan offer rich benefits in the network and some coverage for out of network.